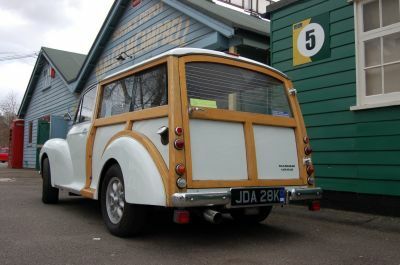 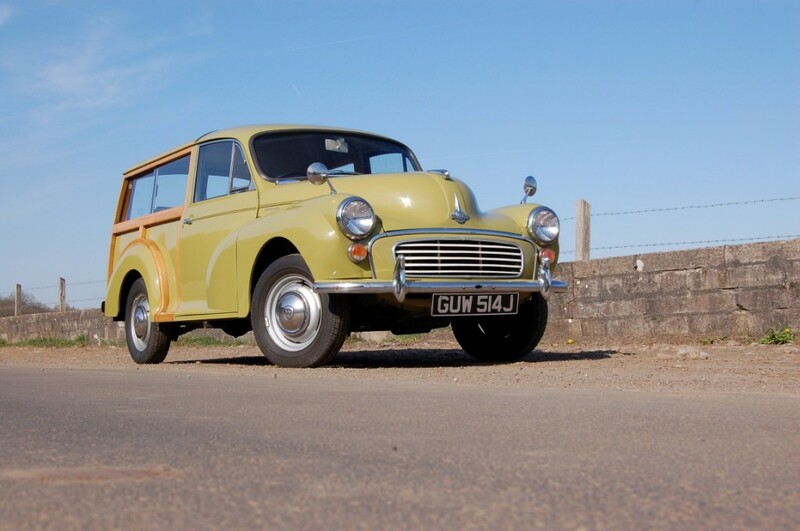 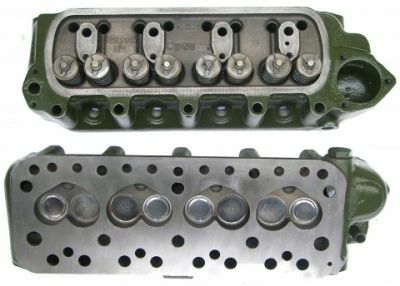 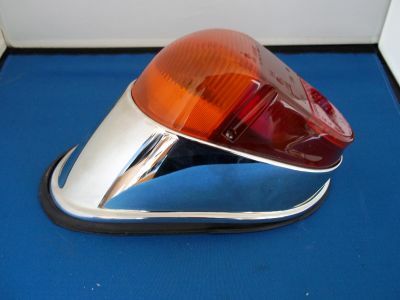 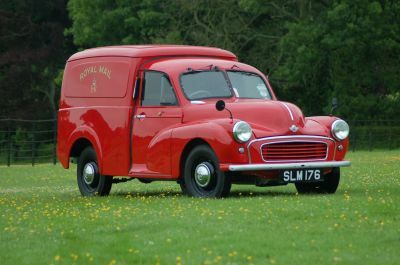 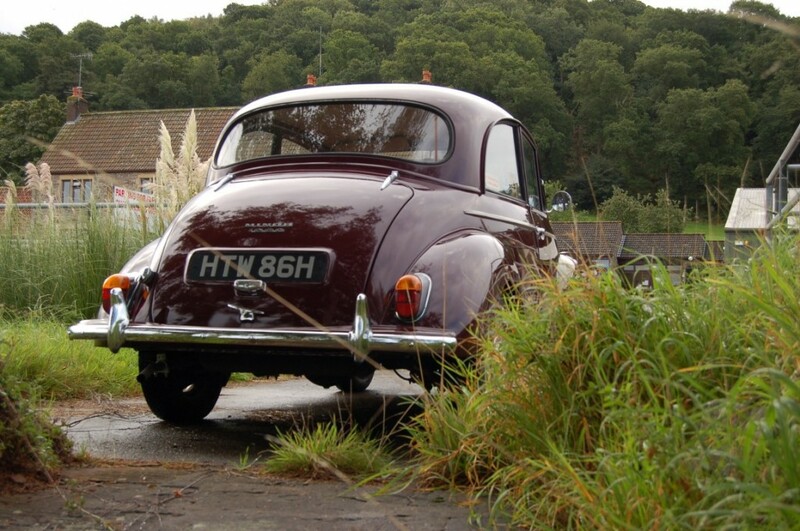 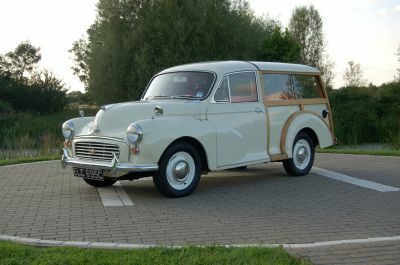 Andrew Eggleton has been providing Morris Minor Spare Parts for over 30 years. Our Morris Minor Spare Parts are manufactured and sourced throughout the world, including the UK. Andrew Eggleton is committed to providing a first hand service bringing you the highest quality Morris Minor Spare Parts. 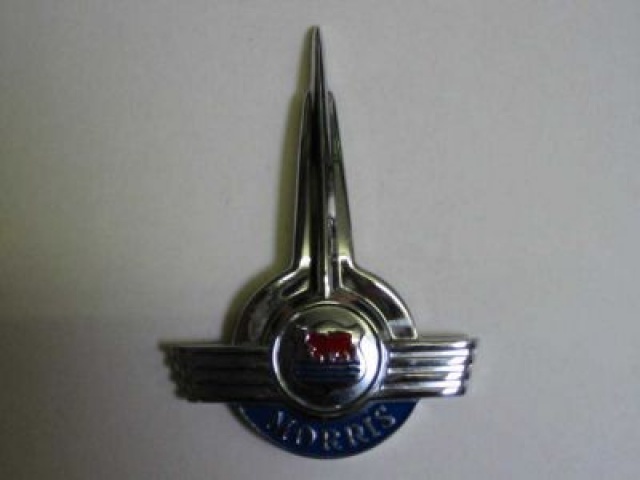 Andrew Eggleton offers you an extensive range of Morris Minor Spare Parts produced with great care and are of the highest quality. 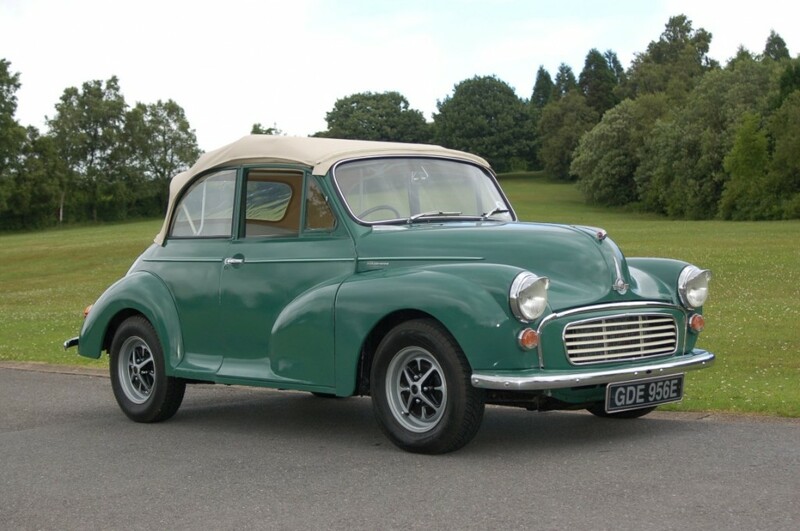 Our quality prices allow an affordable opportunity to restore or repair your Morris Minor with our exceptional Morris Minor Spare Parts. 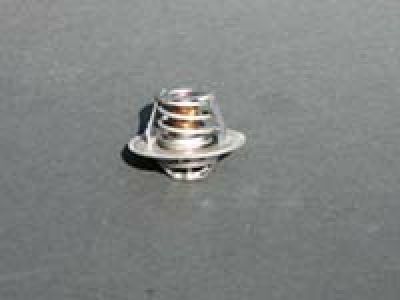 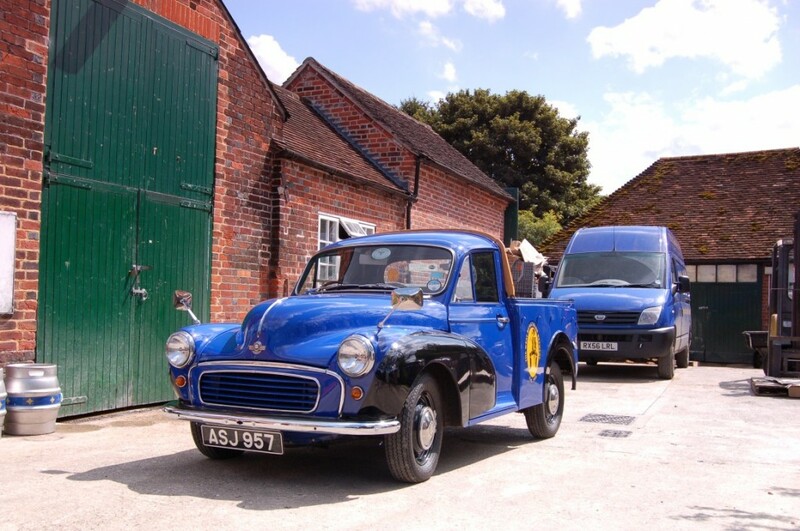 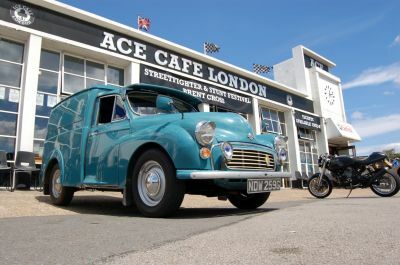 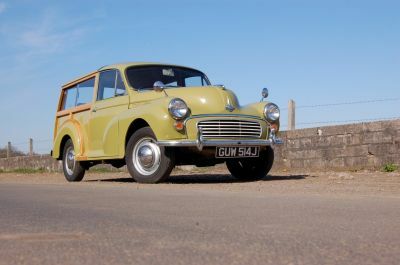 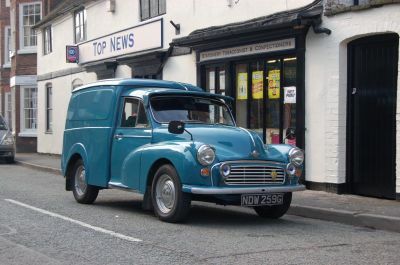 If you are looking for Morris Minor Spare Parts outside of the United Kingdom, we offer a worldwide shipping service, ensuring that your quality new Morris Minor spare parts are delivered to your destination without any fuss. The Morris Minor lasted for 4 decades revealing 6 beautiful Morris Minor models before being surpassed by the demand of the Mini. 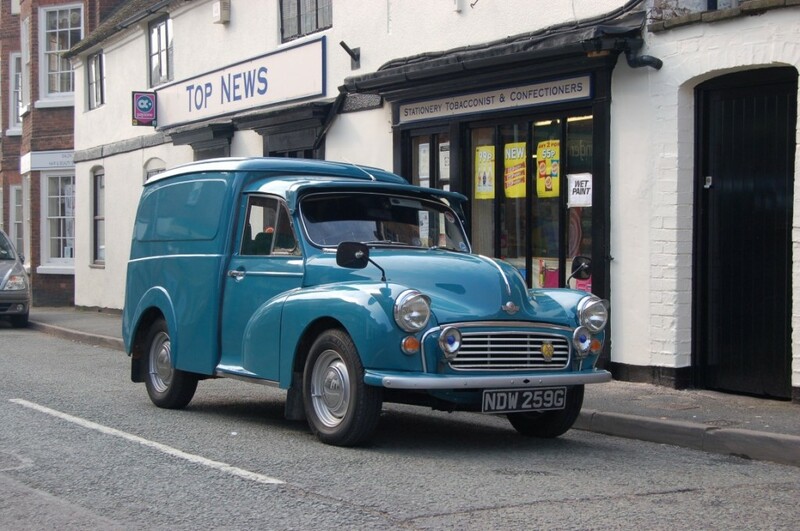 Andrew Eggleton strives to keep the Morris Minor on the road and in memory, we ensure the highest quality and affordable Morris Minor Spare Parts keeping the dream of the Morris Minor alive.